I have a cactus that stares at me when I’m sitting here. It doesn’t say much but I’m fond of it for some obscure reason. I think it deserves a name. 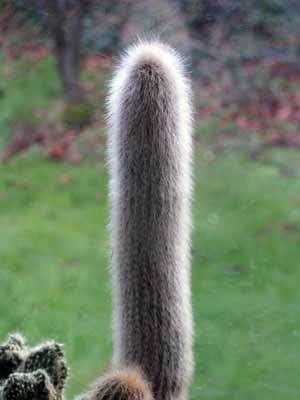 Has anyone got a suggestion for a name for this magnificent specimen of a succulent? My mate Man Donkey had one just like it. It died. We called it ‘Prickly Mickey’. Maybe you could call it that in memory of it. I know too much about certain industries, but I think they suit him. Why not just name him Peter? or just call it, “the Catus that makes everyone slip into a juvenile, sophmoric sense of humor”. @Grannymar – You talking about me or the cactus? @B3n – I like calling things in memory of… But “Prickly Mickey” sounds weird. It would have to be “Prickly Mickly” or “Pricky Mickey” which also sound weird. BTW, was Man Donkey attached to it? @Will – You’ve lost me. But that’s not hard. @K8 – I might have known you’d be the most prolific! I like “Dodgy Todger” and “Dangerous Dong” but “Cactus Viagrus” has to be a front runner. @60 – ? What game? @Brianf – Good idea. I’ll call it Brian, and think of you every time I look at it. As the Americans would say – that sort of covers all the bases? Will I stick a robin on the top? ‘Cactus Viagrus’ is the best yet for sure. Cactus Viagrus. Yeah, that’s a good ‘un. Thanks Baino and B3n. That clears that up. 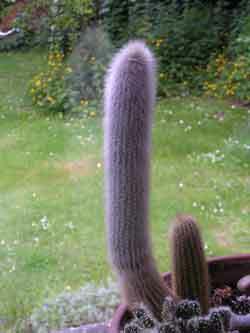 It looks like the clear winner is Cactus Viagrus. I’m not sure what prize K8 gets. Maybe we should have suggestions for that too?